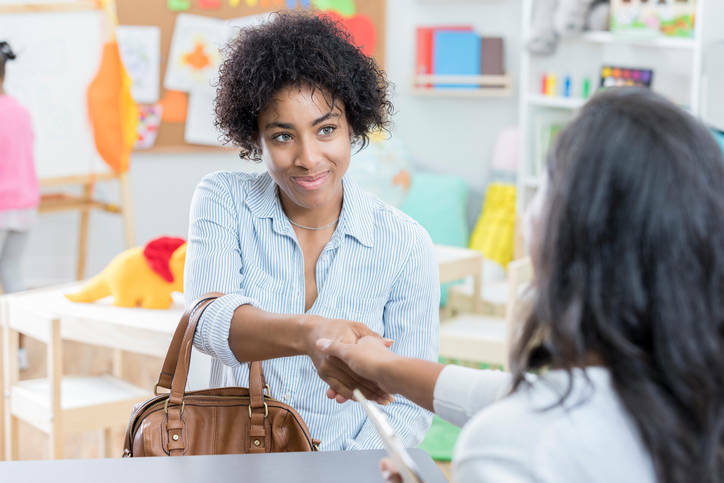 Teacher-parent conferences give you an opportunity to increase communication between school and home, keep parents informed about their child's progress, and develop a plan for the student's future. You'll find excellent advice to help you prepare for these meetings. New teachers will find this resource particularly valuable. A parent-teacher conference is a face-to-face meeting between one teacher and one or both parents (or guardians) of a student. It is an opportunity to discuss a student's academic progress and social behavior. Many schools schedule these in both the fall and spring. If there's one part of the school year that strikes fear into the heart of any teacher—it's parent-teacher conference time. Teachers who have been around a while will be more than willing to share some memorable stories about strange parents and even stranger conversations with those parents. 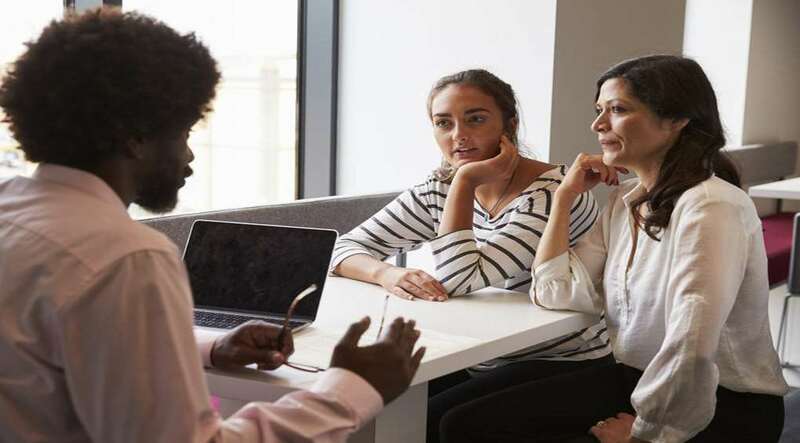 Nevertheless, parent-teacher conferences are a wonderful opportunity to extend lines of communication between home and school, keep parents informed about their children's progress—both academic and social—and for developing cooperative strategies that can ultimately benefit every student. You may be nervous about the thought of parent-teacher conferences. However, here's something important to remember—most parents are just as nervous as you are. Your first and primary goal should be to help make them feel comfortable. A friend of mine once said, “It's important to remember that children are ego extensions of their parents.” If you tell a mother that her son is failing three subjects, you are, in effect, telling the parent that she, too, is a failure. On the other hand, if you tell Mr. Velasquez that his daughter is the most outstanding science student in the school, Mr. Velasquez will be mentally patting himself on the back all evening long. Productive and successful conferences take careful planning. You should think about three stages: before, during, and after. 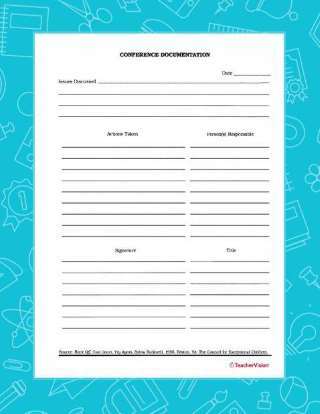 Send a personal letter to each parent to confirm the day, time, and place of the conference. Inform parents ahead of time about the purpose of the conference. Gather file folders or portfolios of each student's work. Be sure your schedule is coordinated with other teachers in the school. Many parents will have more than one child in school and need sufficient time with each teacher. If necessary, make arrangements for an interpreter for non-English-speaking parents. Review notes on each student's behavior, academic progress, and interactions with peers. Establish no more than two or three concerns or issues. More than that will discourage most parents. Clarify ahead of time who, exactly, will be attending each conference. Is it the child's biological parents, a relative, a guardian, a grandparent, a foster parent, or who? Check and double-check names. Invite parents to bring a list of questions, issues, or concerns. Have sample textbooks readily available. Establish a waiting area outside your classroom. For reasons of confidentiality, you only want to meet with one set of parents at a time. Don't conduct a parent-teacher conference from behind your desk. A teacher's desk is sometimes referred to as “power furniture,” and it tends to inhibit conversation and makes many parents uncomfortable (perhaps a throwback to their days as a student). Instead, conduct your conferences at a table. Don't sit across from parents; instead, sit on the same side of the table as your guests. You will discover heightened levels of conversation and “comfortableness” on the part of parents this way.